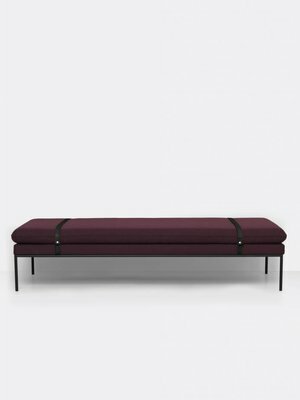 New to the UK, ferm LIVING's range of Sofas and Daybeds. 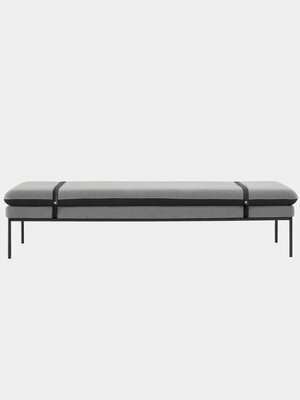 The Turn Daybed from ferm LIVING is now available in the UK! Available in two materials with the choice of natural leather or black leather straps. 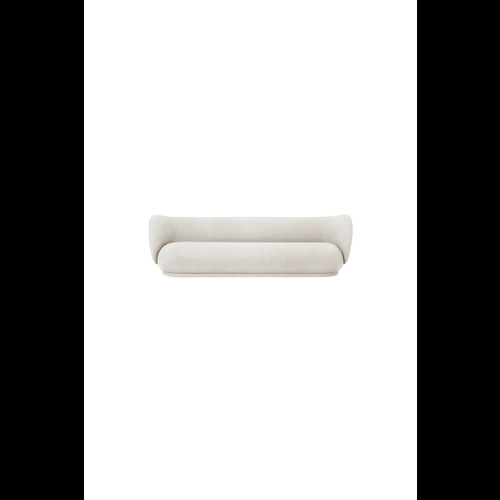 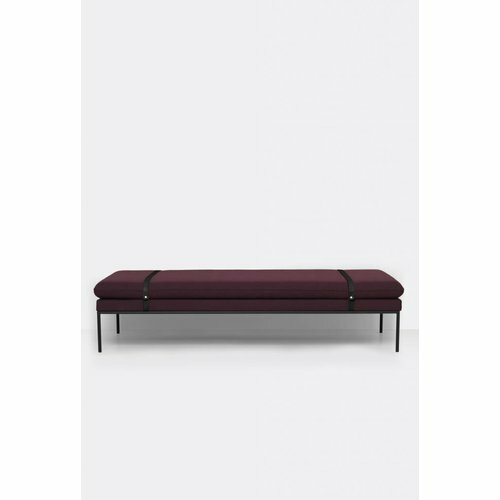 This daybed is upholstered by ferm LIVING with their dual colour wool cushion or solid colour range. 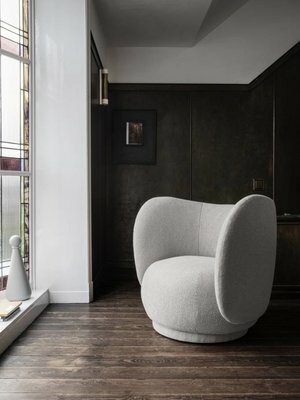 The Rico Lounge Chair is new for ferm LIVING in 2019. 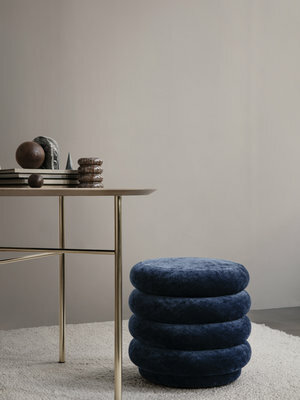 This chair features a textured bouclé fabric and is available in three colours. The Turn Daybed from ferm LIVING is now available in the UK! 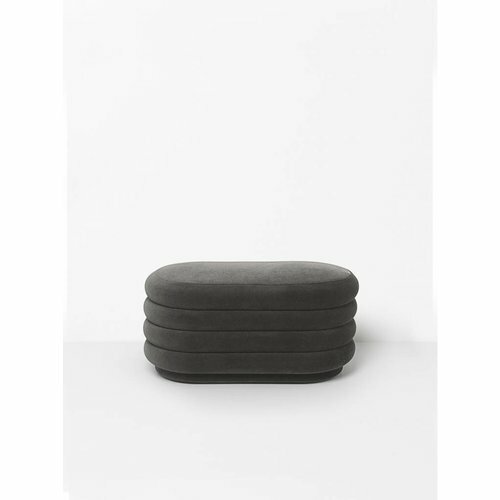 Available in two materials with the choice of natural leather or black leather straps. 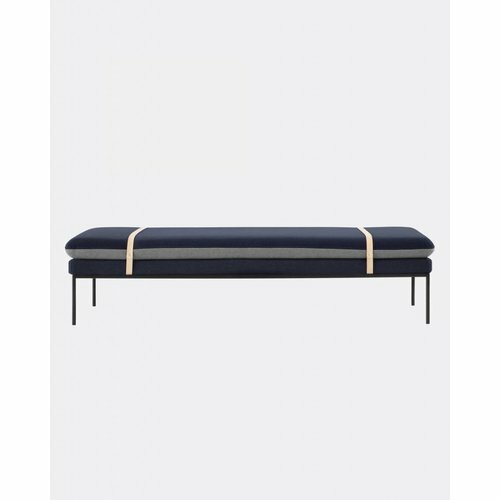 This daybed is upholstered by renowned Danish company Kvardrat in the fiord colour range. 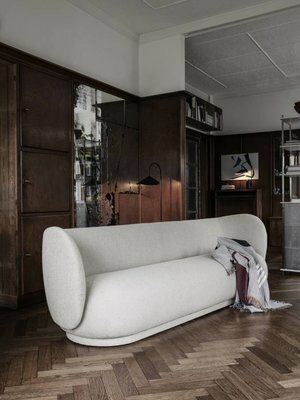 The rounded lines shape the distinct design in line with our fascination of geometry and create a simple and natural form, which invites a more organic expression into the home. 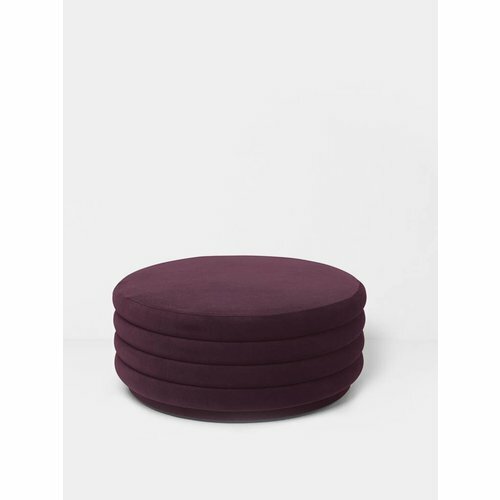 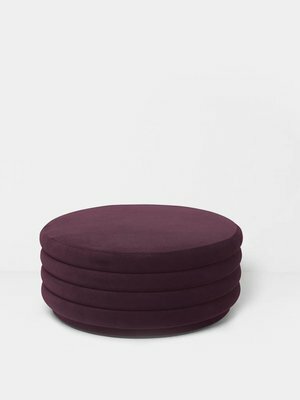 The poufs are made of high-quality Febrik velour. 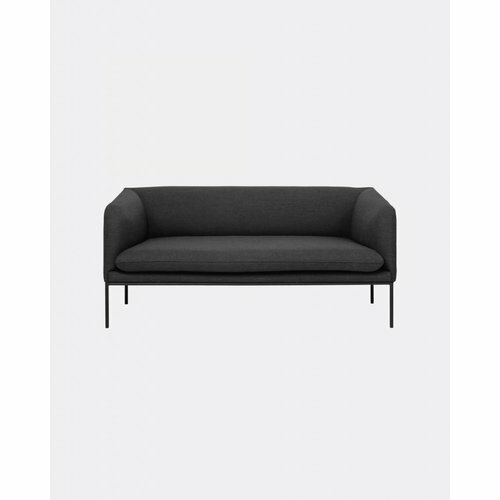 The Turn Sofa from ferm LIVING is now available in the UK! 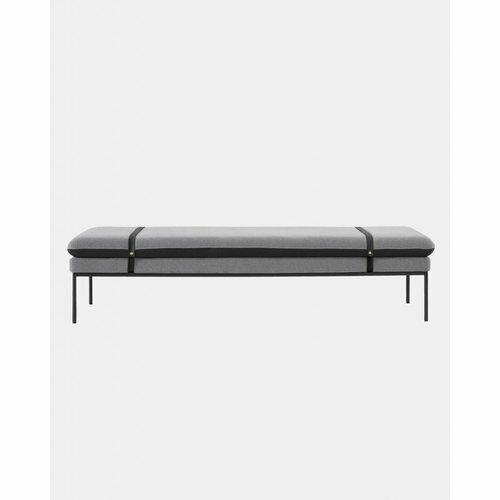 Available in two sizes as a two or three seater and as a cotton or wool material. 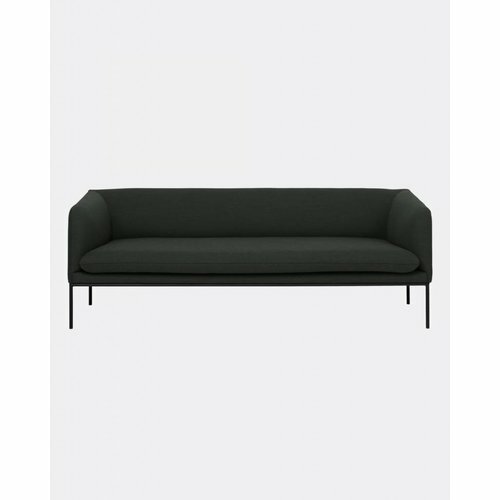 These sofas are made to order with a lead time of 6 to 8 weeks. 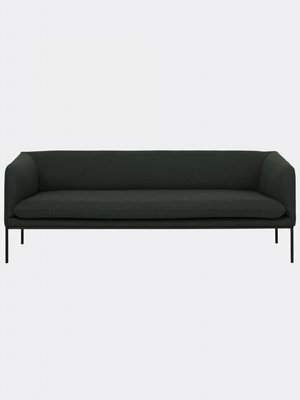 The Rico Sofa is new for ferm LIVING in 2019. 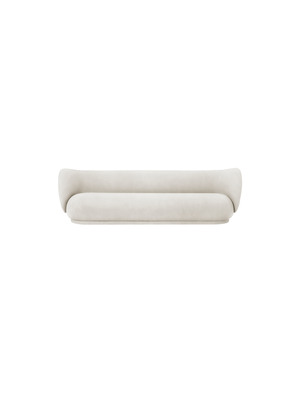 Made in Italy, this sofa features a brushed velvety textured fabric and is available in two colours. 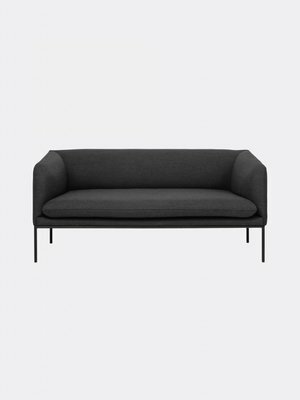 The Rico Lounge Chair is new for ferm LIVING in 2019. 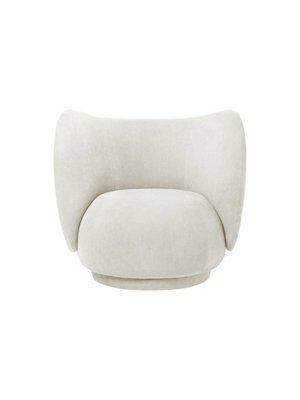 This chair features a textured brushed fabric and is available in two colours. 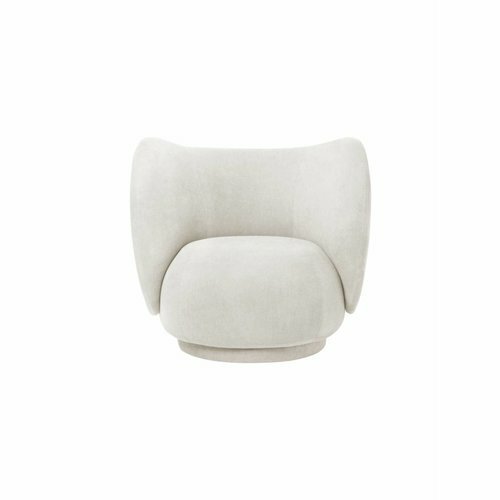 The rounded lines shape the distinct design in line with our fascination of geometry and emphasise the simple and natural form, which produces a more organic expression. 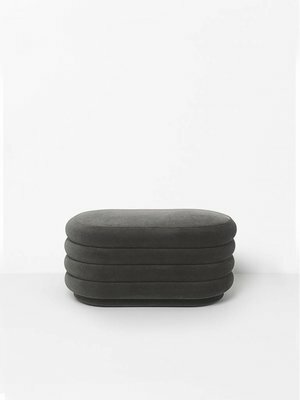 The poufs are made of high-quality Febrik velour. 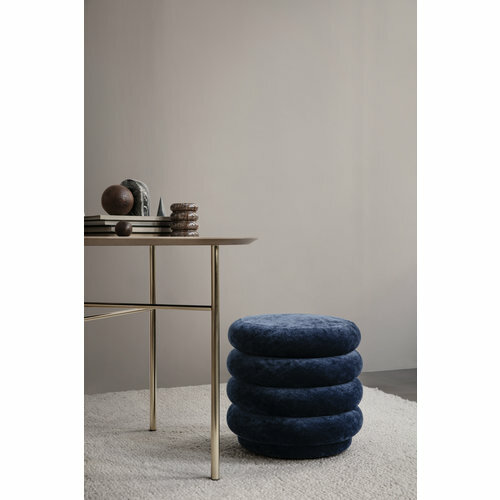 The rounded lines shape the distinct design in line with our fascination of geometry and emphasise its simple and natural form, producing a more organic expression in your home.